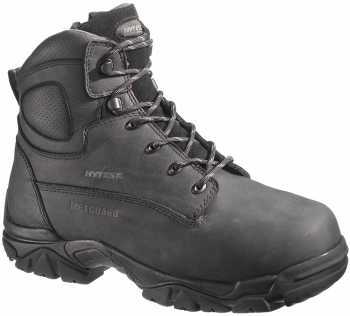 Vital to any pair of safety shoes or boots is toe protection, that’s why many of our shoes and boots come equipped with composite toe technology. 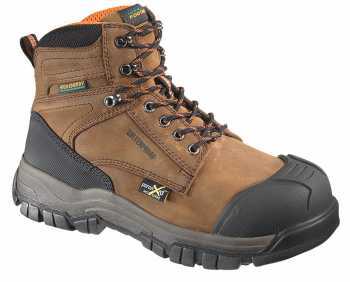 Guarding toes from falling materials or other hazards is key to providing a safety boot that can survive the challenges of a construction site or factory. 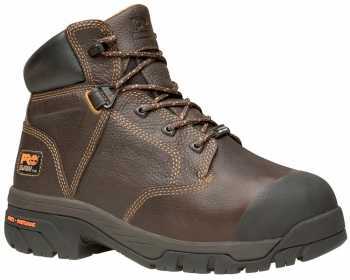 Composite toe boots do just that, and they’re much lighter than their steel counterparts. 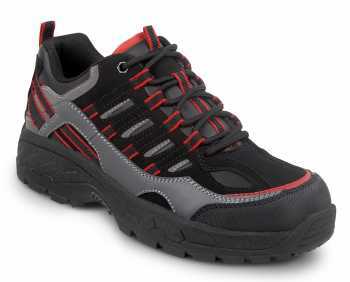 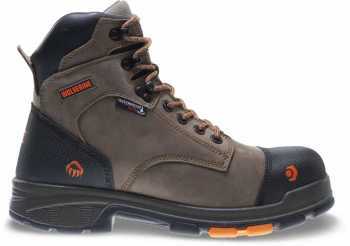 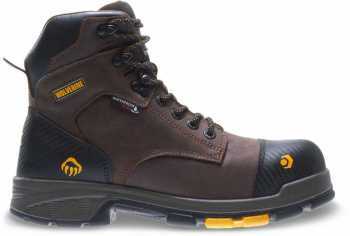 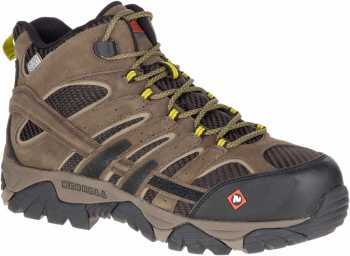 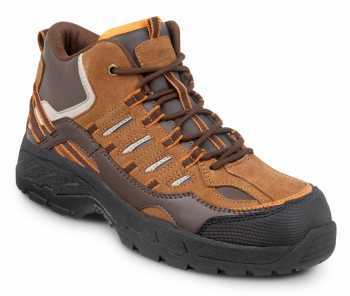 These safety shoes and boots protect your feet but also promote good maneuverability and comfort. 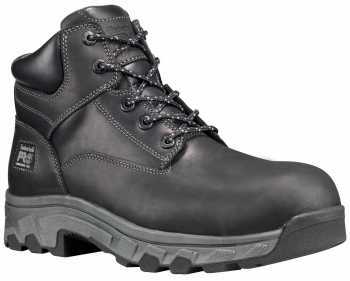 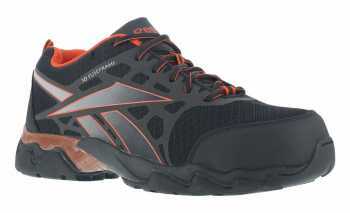 Browse our line of light and protective Composite Toe shoes.